Australians are failing to shop around for funerals and it could be costing them thousands of dollars. Peter Erceg, Owner and Founder of eziFunerals says, “For too long people have used the services of the first funeral director they contact, but it’s time shop around if they have a fear of being ripped off,” he says. 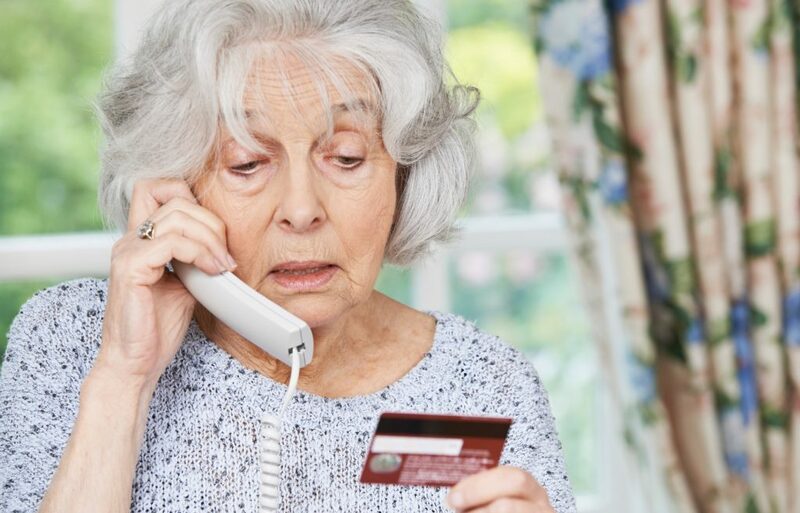 The shock of receiving a huge funeral bill, after saying goodbye to a loved one, can create a terrible amount of unnecessary emotional and financial stress, especially at a time of immense grief. “Too many times, we have seen families pay too much for funerals. “People don’t know that there are a wide variety of costs and options available to them,” he said. What can you do to avoid funeral bill shock? Understanding your funeral rights and making informed funeral choices is the best thing you can do to avoid funeral bill shock. That’s where eziFunerals can help! 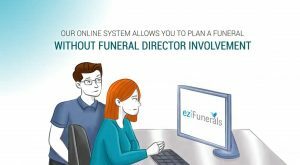 Instead of relying on a salesperson to step you through the funeral arrangements, eziFunerals simplifies and streamlines the funeral process by empowering consumers to plan and document their funeral needs and get itemised quotes, thus sparing families from having to make difficult, costly decisions while they are grieving. That aside, here are some practical measures you should follow to help you save thousands of dollars and avoid unnecessary fees and charges. The best way to avoid overspending is to plan your own funeral and make arrangements either at need or in advance. But even when pre-arrangement isn’t possible, you can reduce expenses by learning more about the factors that make up funeral costs.